Once known as the "land of a million elephants" or "Lan Xiang", Laos offers a destination with a difference. 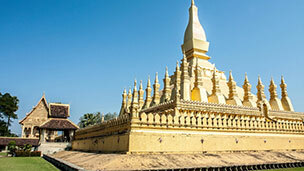 Capital city Vientiane is a small, peaceful town abundant with tree-lined boulevards and majestic architecture. The city is rich with monuments and temples, relaying the colorful history of the country. 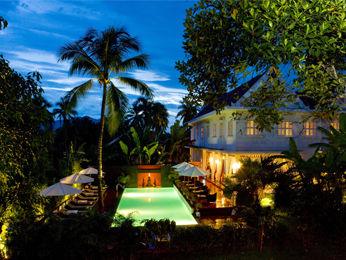 Outside the capital, don't miss the colonial architecture of charming Luang Prabang, and Savannakhet. 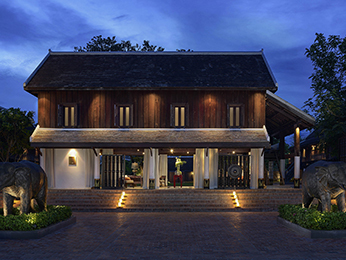 Enjoy shopping for unique handicrafts produced by the country's ethnic groups; and unwind in the unspoiled environment in the cool misty hilltops. 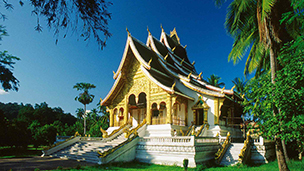 A land of surprises, in Laos there is a myriad of things to see and do. 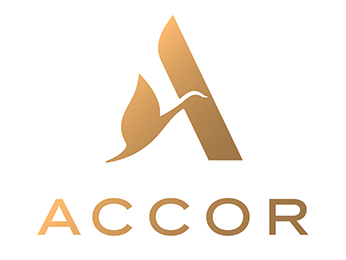 Modern development has ensured that those who need comfort are just as well seen to as the traveller who doesn't mind a bit of adventure with their trip. 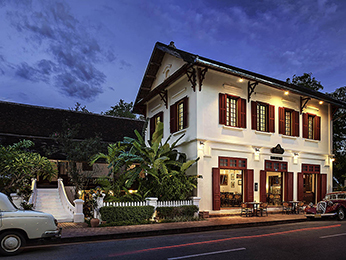 Hotels in Laos are renowned for their warm service while travellers are often impressed by how the local culture blends with the Western-based architecture. Amongst this charming city you will find smiles are not in short supply.